Share a link to our site with a friend to give them a free $10 credit and receive a $10 credit yourself when they place their first order! 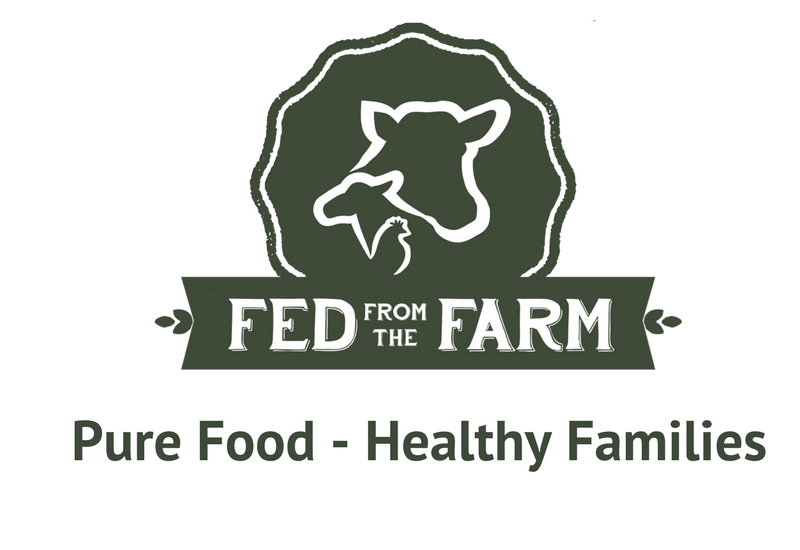 We rely on faithful customers like you to spread the word about our mission for healthy families and healthy soil. If you have friends, family, or coworkers who are interested in regenerative agriculture and good food this could be a great way bless them and earn some store credit for yourself. 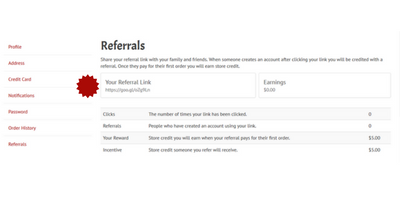 You get your own referral link and you can share it online (think Facebook or email) or in print. 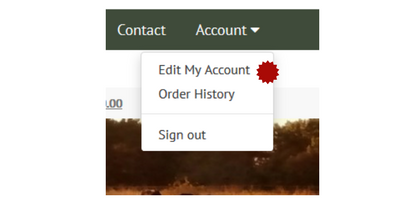 When others use your unique link to create an account on our site they get a $10 credit on their first order and you get a $10 credit when they place their first order. It is a win win for everyone. 1. First log in and go to your account tab. 2. Then Click "edit my account". 3. On the bottom left hand side of the screen you will see the option for "referrals". Click it. 4. 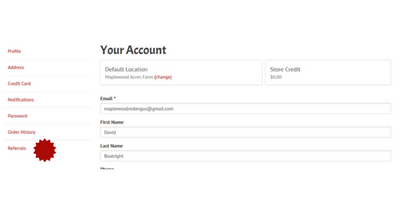 You will see your code which you can easily copy and paste to share as well as how many people have used your code. 5. That's It. 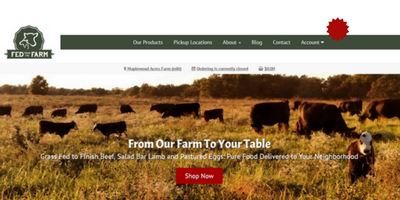 It is simply that easy for you to Give $10 while spreading the message of pure food and family friendly agriculture. Thank you.